To celebrate Valtteri Bottas superb start to the 2019 Formula 1 season with a WIN in Australia. 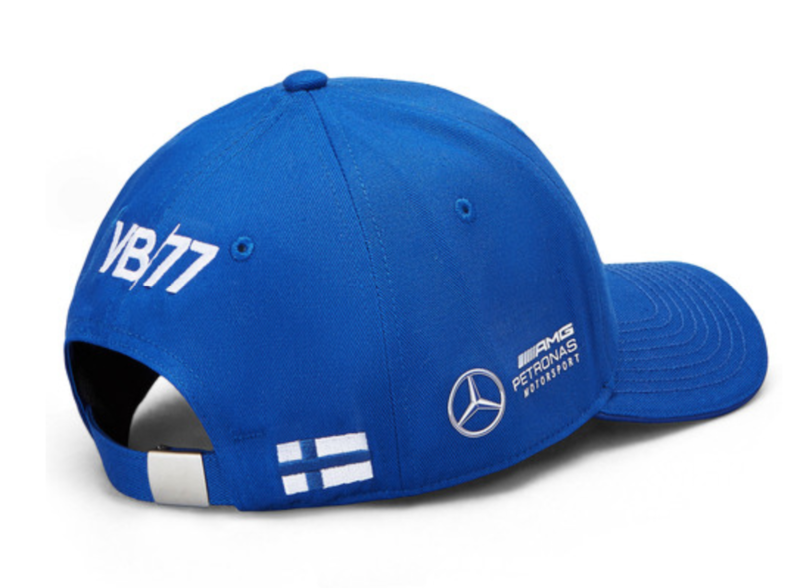 We’re giving away an VB77 Bottas Caps. The competition is now closed. Congratulation to Paul Martin Gallagher who has WON our competition. Paul please email me your address so I can arrange delivery.